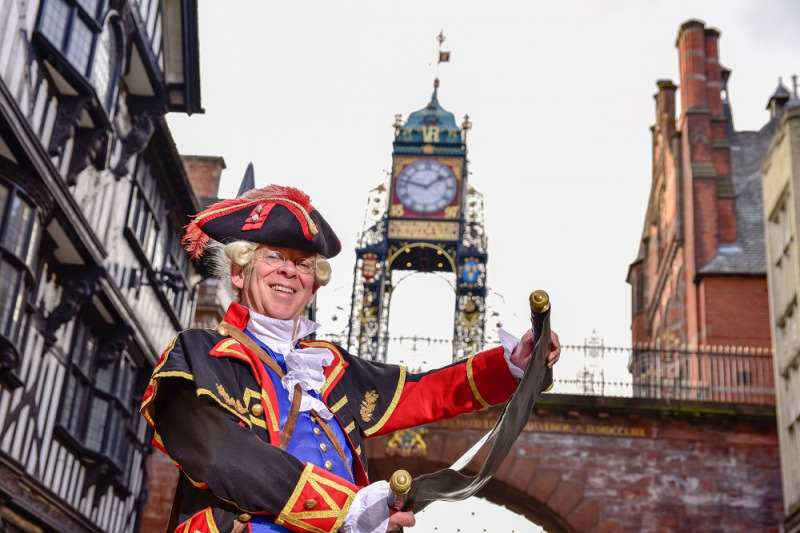 Chester Heritage Festival takes place between 21st and 29th June in 2019 with over 60 events in and around Chester, many of which will be bookable here. The Festival tells the story of our city and its people, how the past shapes Chester today. The city is the stage as performances, exhibitions, walks, talks, children’s activities and more, bring Chester and its heritage to life.